This season's YHA Annual Presentation Dinner will be on Friday 17 May, 7.00 p.m. for 7.30 p.m., at the Holiday Inn, Wakefield, just off Junction 40 of the M1. The Dinner is open to anyone that wants to attend, not just those clubs that are coming along to pick up League and other trophies! We want to encourage EVERY CLUB that has won a League Trophy to attend for an evening of good company, good food, good speeches, a raflle, and for those still with enegry left, dancing! We will also present Men's Division top goal scorers awards and other Committee Awards. Numbers are restricted so the sooner you book your places, the better. 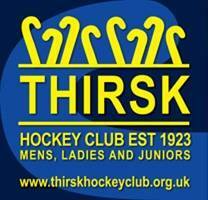 THIRSK LADIES HOCKEY are in the process of looking for a qualified coach and team manager for our ladies 1st team, who train on Wednesday from 7.30-9pm. They play in the North Division 2 South East league and there is some funding for the position. If you are interested please contact Kate Webster at -email- or Mike Rushmere at -email- for further details. 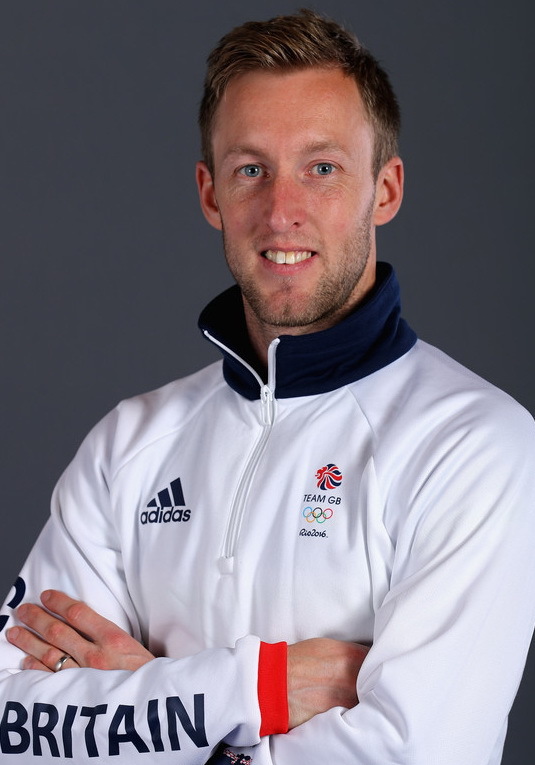 On behalf of everyone at Yorkshire Hockey Association and the Yorkshire hockey family in general, we would all like to pass on our congratulations to Barry on a wonderful international career. Barry has been an inspiration and role model to so many and has been a true legend of our sport, at the same time putting the county of Yorkshire and his home club of Doncaster HC on the world hockey map. We all wish him well in international retirement and thank him for all the memories. BRADFORD HOCKEY CLUB IS 125 YEAR OLD IN 2019, and in honour of this occasion, our Senior Awards Dinner will also take the form of a celebration of this achievement. This event will be held at the Cedar Court Hotel, Rooley Lane, Bradford on Saturday 11 May 2019 from 7.00 pm. 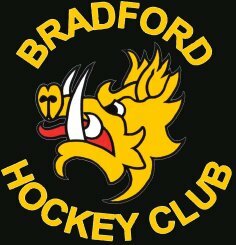 We would like to extend a warm invitation to anyone who shares a part of their history in hockey with Bradford Hockey Club. During the day, we will also be hosting charity matches between current and former players and again we would love to see some old (or not so old) faces returning to the club to mark this occasion. 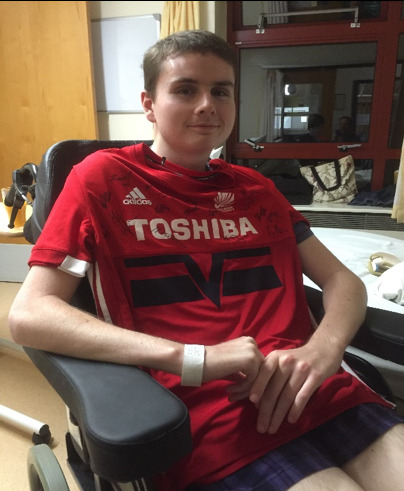 There will be a barbecue and refreshments at the matches during the day for which donations to charity will be welcome, and tickets for the dinner, including a three course meal, are £28.00. If you are interested in either (or both) of these events, please contact -email- and we will give you further details. Doncaster Hockey Club is looking to appoint an Elite coach to undertake the coaching responsibilities at the club for the coming season. Doncaster Hockey Club Men’s 1st Team finished 8th in Conference North in 2017/18 and 2018/19 seasons. We are hoping to improve this is the forthcoming seasons. After promotion in 2017/18 the 2nd Team finished bottom of North Division 1 and are looking to improve. Promotion from the Men's Yorkshire League to the 2019-20 North Men's Division 2 South & relegation of teams in the Yorkshire Men's Premier Division. This only affects the Yorkshire teams but it is causing some confusion among some clubs.It is only page 3 that has changed. Previously, the teams finishing in 11th and 12th position in the Yorkshire Premier Division were shown in the new North Division 2 South for the 2019-20 season but will remain in the Yorkshire League for 2019-20. North Men's Division 2 South will now be composed of teams finishing in 2nd to 10th place in the 2018-19 Yorkshire Men's Premier Division plus teams finishing in 1st to 3rd place in Yorkshire Division 1. We want an effective, personable coach with excellent communication and tactical knowledge to take responsibility for leading our women's performance training sessions and managing the men's & women's 1st XI on a Saturday. The goal for 2019/20 would be for the 1st team to push for promotion to the North Premier League. If you are hosting or running a Summer Hockey Event, we want to know about it! Email details to the YHA Web Manager at -email- and will add them to the YHA Website SUMMER EVENTS listings page.